Every bride dreams about their wedding day and pictures how perfect it will be. Planning the perfect wedding begins with selecting the perfect wedding venue and at Lakeside Weddings, you have multiple venue options to choose from, one that fits your wedding size and budget. 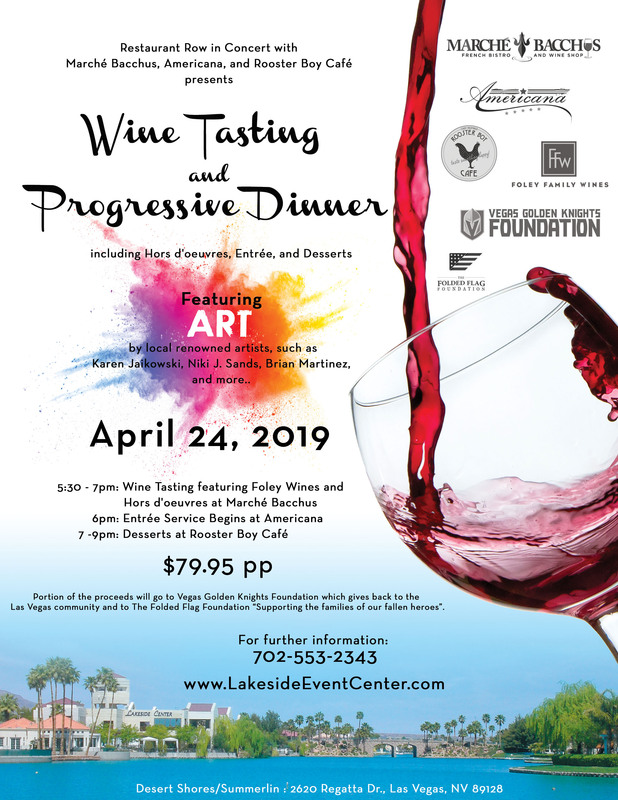 Lakeside Weddings is the only wedding company in Las Vegas who offers 6 separate Lakefront venues to choose from. We are the ultimate location for those small intimate celebrations, where our Bayside Garden and Chapel venues are perfect. And for those Grand weddings which feature 200 plus guests, our Grand Garden venue is a beautiful option to consider. 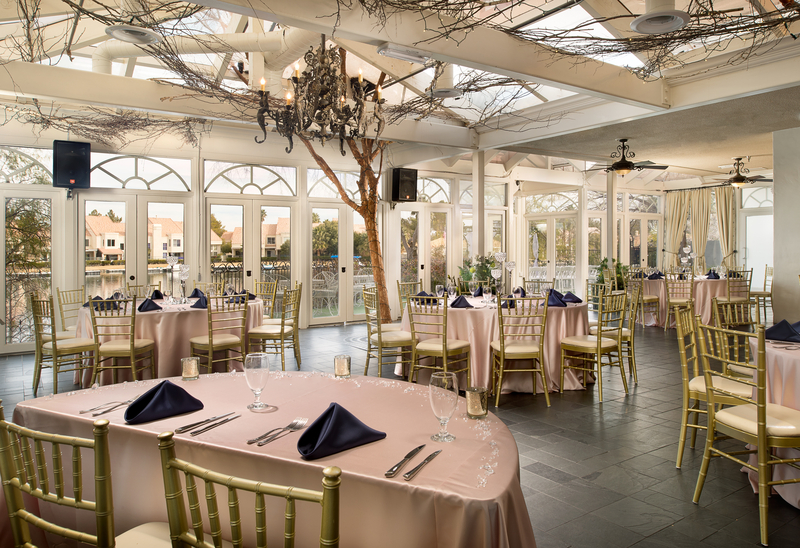 Elegance, Ambiance, and Options are what you will find at Lakeside Weddings & Events! Since the time you were a young girl, you have always dreamed of the perfect wedding, nestled along a beautiful private lake, complete with waterfalls and lush green shorelines. At Lakeside Weddings and Events, we offer the perfect wedding venue options designed to meet both your dreams and your budget. 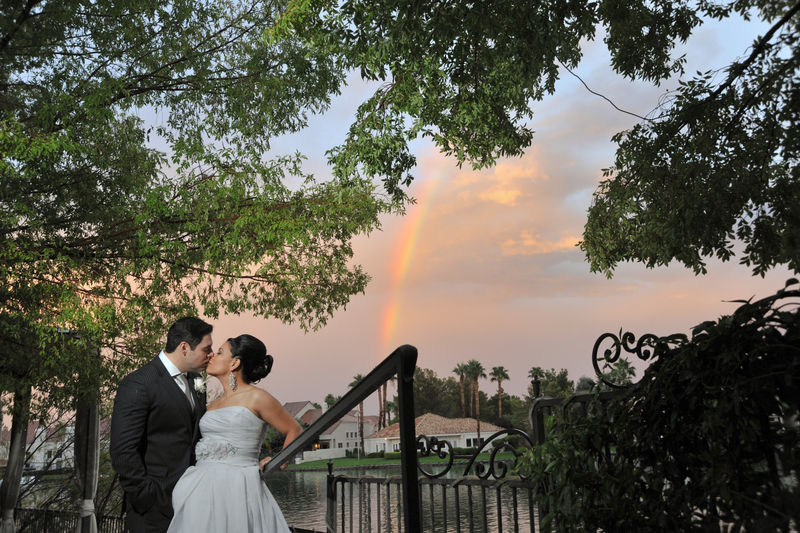 Las Vegas is the world’s most popular wedding destination and Lakeside Weddings & Events is the only wedding venue location that offers a variety of options for both your wedding ceremony and reception. With both indoor and outdoor wedding ceremony locations and on-site catering for wedding receptions of most sizes, we offer the perfect location options for you to choose from. There are so many decisions to make when planning your wedding and Lakeside Weddings and Events is here to help. We have worked with thousands of brides and grooms while they were planning their weddings and our certified and experienced staff can offer valuable input in helping you plan the perfect day. Whether you are selecting an all-inclusive wedding ceremony and reception package or a simple outdoor wedding ceremony, we have the wedding packages and options that fit your dreams and your budget. Heritage Garden – Share your wedding vows in a beautiful lush garden venue, covered by an over-water gazebo that is simply the ideal photography setting for your special wedding ceremony. Grand Garden – Picture a spacious and simply elegant ivy-entwined gazebo with a serene private lake in the background, where you share your special day with loved ones, helping make your experience and your photographic memories spectacular. 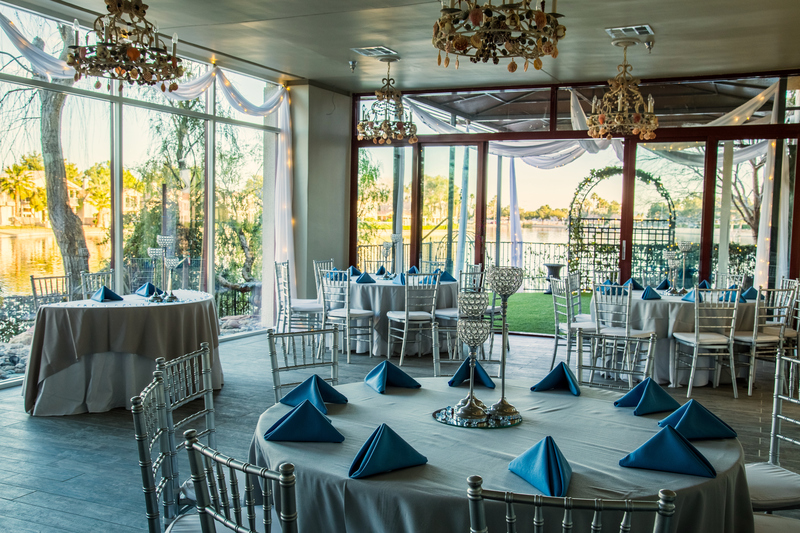 Swan Garden – Named after the many beautiful swans that live on the waters here at Lakeside Weddings and Events, this venue features swaying willows to complement your gorgeous ceremony, held in a gazebo right over the water. 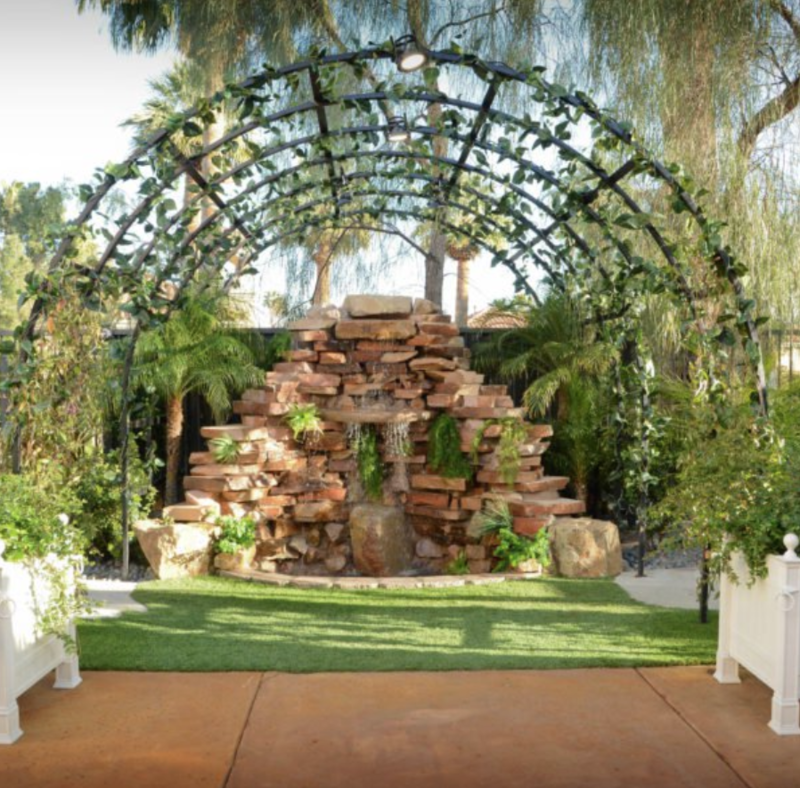 Waterfall Garden – Featuring a tranquil 6-foot waterfall that sets the perfect background for those smaller wedding ceremonies, this venue is romantic and intimate. 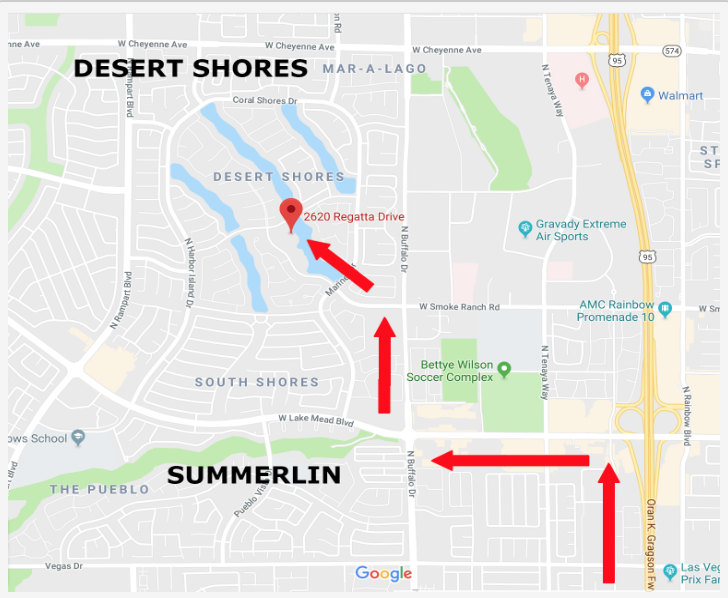 What separates Lakeside Weddings and Events from the other wedding venue locations in Las Vegas? It’s easy to say you are the best at what you do. However, the proof really is in what you offer, and how you deliver on your promises. We understand wedding ceremonies and receptions, after all, we have helped thousands of couples tie-the-knot here in Las Vegas. It all starts with our multi-wedding-packages, each designed with your party size and budget in mind. Unlike other competitors, we are not limited to just one venue. 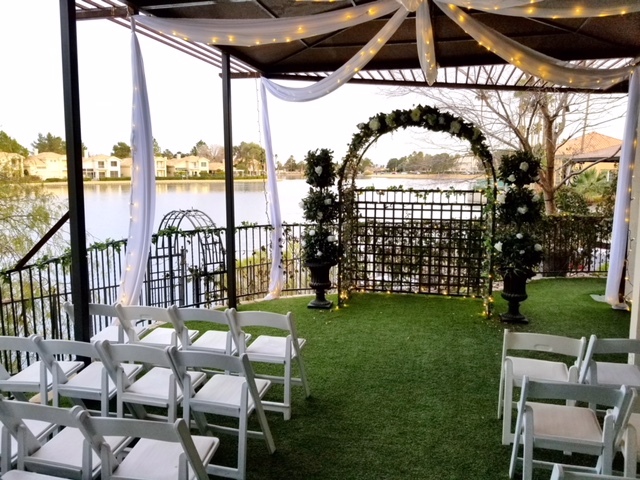 Our beautiful lakeside views and lush shoreline greenery, combined with intimate and elegant landscaped pathways to smaller and more intimate ceremony areas, provide our brides and grooms a wide range of options for their special wedding day. Combine these wonderful options with the most talented and professional wedding consultants in the industry and you have the best wedding company working with you to create the perfect wedding memories on your perfect day. With our wedding ceremony and reception packages, it is possible for you to have that special Las Vegas Wedding you dreamed of as a young woman, whether you desire a more intimate and affordable wedding, or are seeking the larger more extravagant ceremony and reception package. Each of the venues at Lakeside Weddings provides unique settings, with lush tree lined majesty, fountains, rich vines and flowers, all richly combined and interwoven together at each venue location to overwhelm you and your most discriminating guests. At Lakeside Weddings and Events, we offer everything you need to make your wedding day special. We serve the Las Vegas area and most of Clark County.